CEE's network of alumni stretches across the D.C. region, the country, and the world and includes prominent leaders in industry, government, and academia. These connections, along with our well-established culture of collaboration, enable the department to forge lasting relationships of significant benefit to the partners, the university, and the state of Maryland. 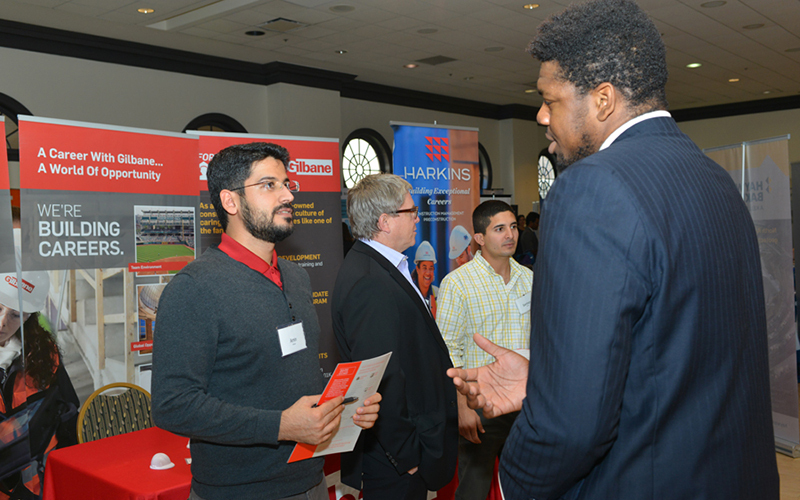 The annual Chi Epsilon Career Fair is one of many ways CEE works with industry to strengthen the field of engineering.